A collection of ancient Chinese maps of cities and towns. This fascinating reference (vol. 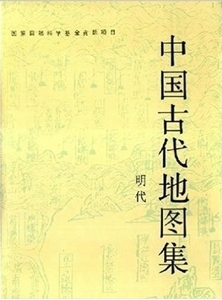 1) covers centuries of Chinese cartography. 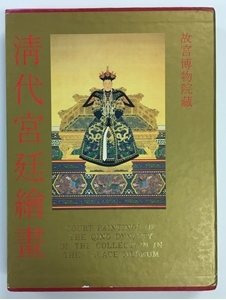 It includes 205 color plates showing the evolution of the intricate, elegant, and distinctive Chinese style of mapmaking. This fascinating reference (vol. 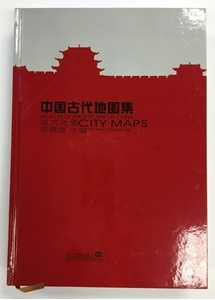 2) covers centuries of Chinese cartography. This fascinating reference (vol. 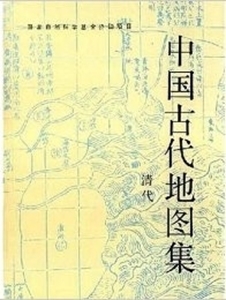 3) covers centuries of Chinese cartography. 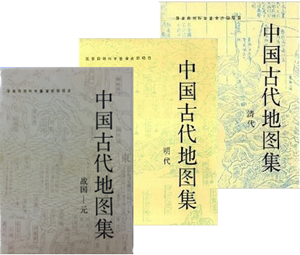 This fascinating 3 volume reference set covers centuries of Chinese cartography from 476 BC to 1911 AD. 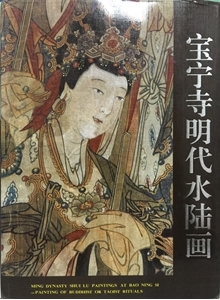 Interesting work describing an important group of Buddhist paintings housed in the 15th century Baoning Temple in the Youyu county in the Shanxi Province.